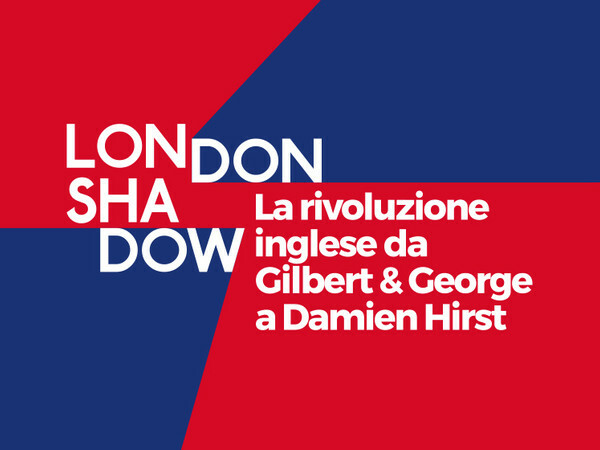 The British revolution from Gilbert & George to Damien Hirst tells, through twenty-three works, the spirit of artistic renewal that began in Great Britain in the late eighties and early nineties under the name of YBA (Young British Artists). At the end of the decade, just over twenty years old and still students, these young artists finally glimpsed the possibility of breaking with the “old” generation and forcefully imposing signs, messages and really new expressive codes. 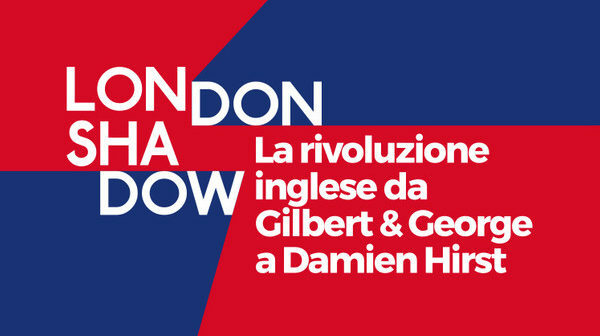 The leader of the movement is Damien Hirst, a charismatic, irreverent and provocative character who in 1988 organized the first exhibition, Freeze, set up in the former port offices of the London Docks. Inspired by the title of a work by Gilbert & George – the “terrible duo” active since the late 60s and precursors of those irreverent temperatures that characterize the second half of the ’80s – the London Shadow exhibition easily summarizes tensions, ambiguities , vitalism and contamination of the English culture of the last decades, until today. 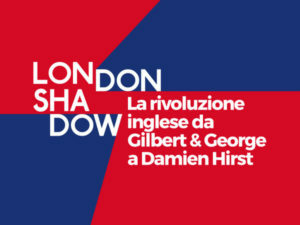 In Palazzo Zevallos Stigliano there are three works by Damien Hirst, including Problems, exceptionally loaned by the same artist and coming from his London studio, as well as the canvases by Jason Martin, Ian Davenport, Marc Quinn and Julian Opie, the photographic series Darren Almond, the minimalist installation by Liam Gillick, the writing Things by Martin Creed, and the reflective work of Gillian Wearing, the blind photographs by Douglas Gordon, the interventions by Mat Collishaw and Gavin Turk. To complete the exhibition path also the experiences of young female artists of the YBA that enhance the themes of feminism by touching malice and explicit sexuality. This is the case with the neon lights by Tracey Emin, the sculptures by Sarah Lucas, the video installation by Sam Taylor-Wood.